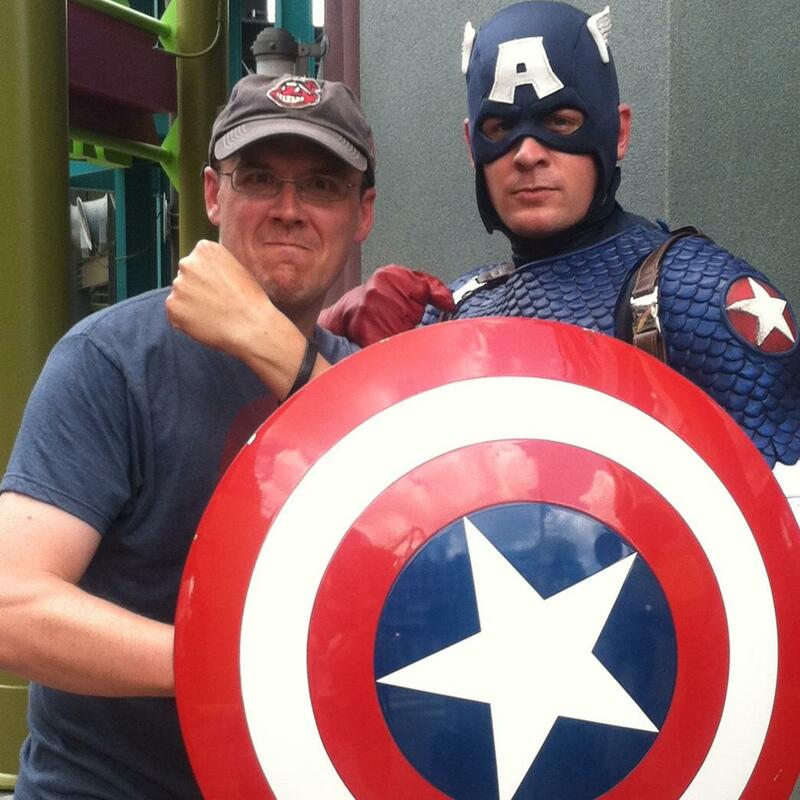 He’s run a marathon, stands up in front of a classroom every day inspiring his students, travels to Washington, D.C. and Europe as a part of the national Understanding Sacrifice World War II history project, and could easily be nominated as “World’s Best Dad,” among other things—all while undergoing aggressive treatment for kidney cancer at the Cleveland Clinic. Diagnosed with renal cell carcinoma in April 2011, in the past four years Joe has parted with one of his kidneys (as well as its tumorous companion), and undergone extensive and experimental treatments at the Cleveland Clinic and University of Michigan Medical Center. The current treatment plan includes bi-weekly trips to the Cleveland Clinic—a round trip of over 200 miles. He’s been making these bi-weekly journeys for over a year now and there is no end in sight. With constant medical bills and three growing kids, the Boyles need our help (even though they’re too stubborn and proud to ask for it). But, hey, it’s the sister’s job to step on toes when needed, right? Let’s all skip a latte, or 50, and pitch in to help Joe and his family with medical debt, future medical bills, turnpike tolls, gas, parking garage fees and all of the other expenses these critical treatments bring. 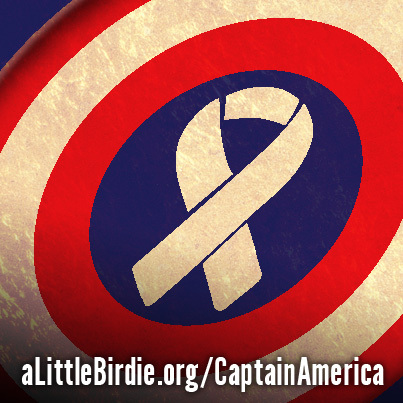 By making your donation in care of Joe Boyle through aLittleBirdie.org, a 501(c)(3) organization, your donation is tax deductible. Totals are updated on the "Who Are We Helping?" page, however not in real-time. Download the shield image (right click & save to your computer) and change your profile picture to show your support. Make a donation in care of Joe Boyle. Totals are updated on the "Who Are We Helping?" page.